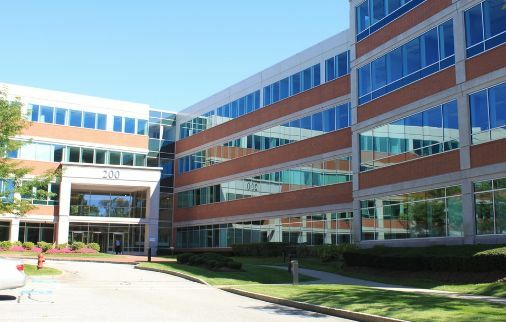 Since the inceptions of 3-D Matrix as a spinoff from MIT in 2004, 3-D Matrix has grown to become leading global peptide solutions company headquartered in Tokyo, Japan. With offices serving the Americas, Europe and Asia our employees together with our partners and distributor serve research scientists, healthcare providers and patients around the globe. In the early 90’s MIT post-doctoral researcher Shuguang Zhang observed a unusual repeating peptide sequence, whilst studying the peptide Zuotin, which binds to Z-DNA. This unusual repeating sequence led to the discovery of self-assembling peptides. This was a completely new field for use in medical applications. 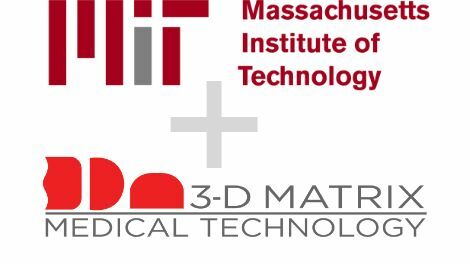 In 2001 3-D Matrix Inc, was established in Boston MA, USA by Scientific Founders at MIT, to whom MIT granted exclusive worldwide license. 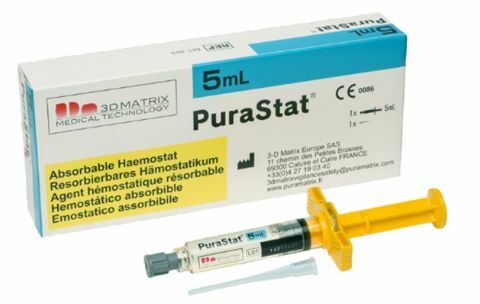 This facility had the aim of advancing the ambitious product development programme of PuraStat®. 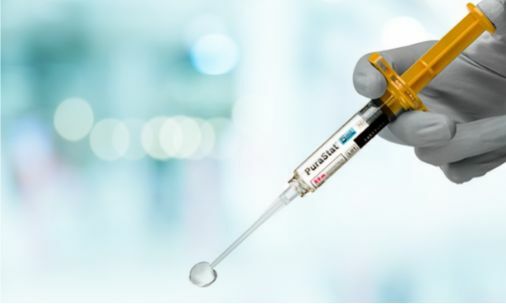 Today this research and development facility continues working to expand the indications for PuraStat® and to develop new complementary products and therapies. 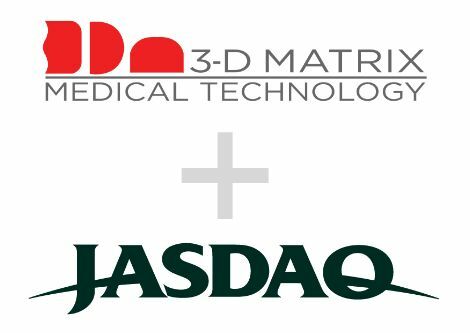 In 2004 3-D Matrix Limited, was founded in Japan and received license from 3-D Matrix Inc.
Research collaborations with 3rd party institutions gathered pace and new applications for the product pipeline were identified. In 2011 the successful IPO (initial Public Offering) of 3-D Matrix Limited (Japan) was completed on the Japanese Stock Exchange. 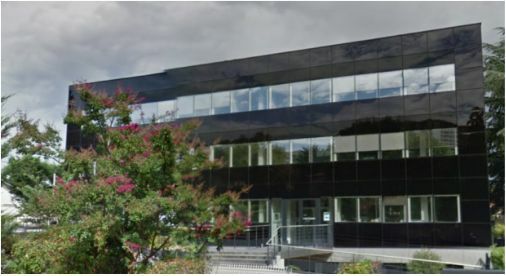 In 2013 The European Central Facility was established in Lyon, France. 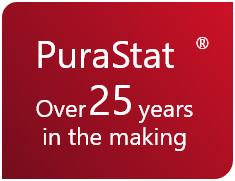 In 2014 PuraStat® received its CE Mark and sales in EU begin. 3-D Matrix continues to expand it’s global footprint with the appointment of partners around the globe. 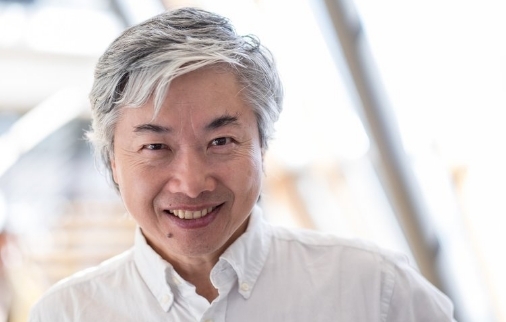 Keiji graduated from the University of Tokyo with a degree in chemical engineering and earned his MBA in Business Economics at Columbia University. 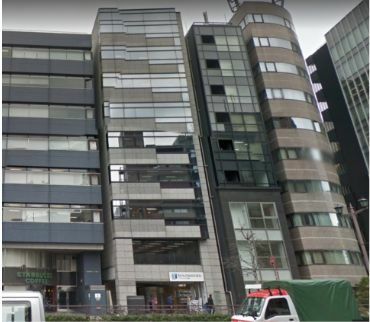 While he was vice-president of the Tokyo office of Bain & Co., he also played a key role as the director of the South Korea office for four years in establishing the office. He led projects with clients in various lines of businesses and gained wide experience in communications, high technology, entertainment, and the healthcare businesses at Bain & Co. After working at ExxonMobil Corporation and then Bain & Company, Keiji started working for New Media as the director of New Media Japan Inc. in 2000. Moreover, Keiji has supported foreign capital companies to launch businesses in Japan and carried them toward success by understanding them at an operational level. Jun graduated from the Law Faculty of the University of Tokyo and earned a master’s degree in business economics (MBA) at the INSEAD in France. Jun started his career as a consultant in Tokyo office of Bain & Co. in 1998, he was involved in many projects including bio investment support for a venture capital company and development support for a pharmaceutical company (as a resident for a year). In 2005 Jun joined 3-D Matrix leading corporate planning, and in 2007 was appointed as a company director, Jun assumed his current position in 2016. In 1996, Tomoyuki started working at Pronexus Inc. (specialist of supporting corporate disclosure) and was involved in the tasks of many listed companies and those targeting IPOs. Since 2006, he was engaged in consulting services for IPOs and internal control systems at the CSBA consulting group. In 2007, he became a director of CSBA Investment. Subsequently, he was responsible for achieving the IPO (JASDAQ) for Ascot Corp. in 2008. Later in 2008, Tomoyuki began his career with 3-D Matrix working in compliance and corporate planning. In July 2012 Tomoyuki assumed the post of director at 3-D Matrix.